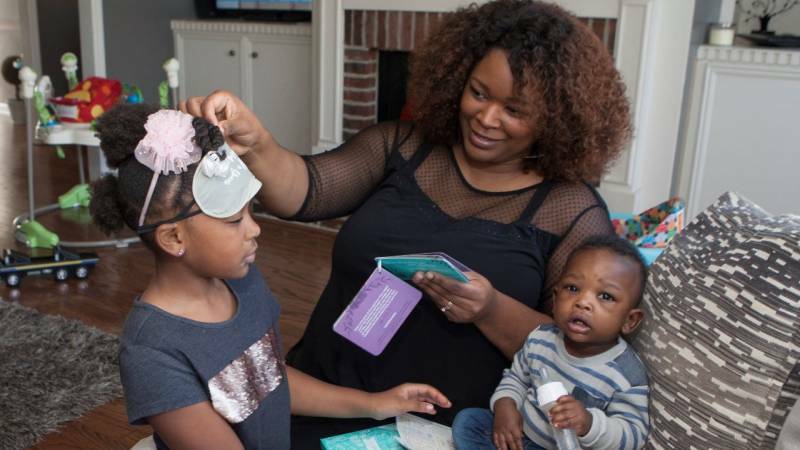 Evangelism is integral to everything Cru® does, and compassionate evangelism meets spiritual and physical needs of the poor through our Compassionate Products™. Christian literature for all-ages is included in most of our products. We also train our partner ministries to use these materials to effectively share the gospel. 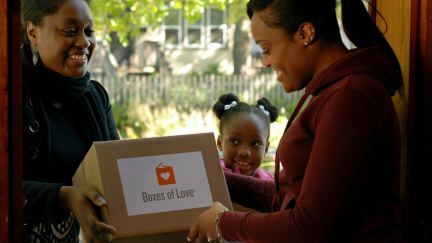 Boxes of Love® – We provide inner-city churches with boxes containing a meal for six as well as gospel materials, which – together – bring hope to hungry families at Thanksgiving. 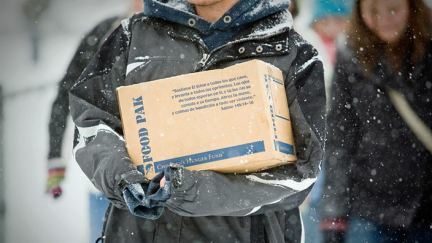 Holiday Care Boxes – similar to Boxes of Love® – contain a holiday meal for six and are distributed in a collaboration between college students and our partner ministries. 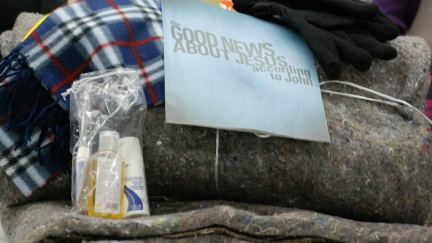 Homeless Care Kits tangibly demonstrate the love of Christ as you share the gospel with people in need and providing items to help them survive the winter months. 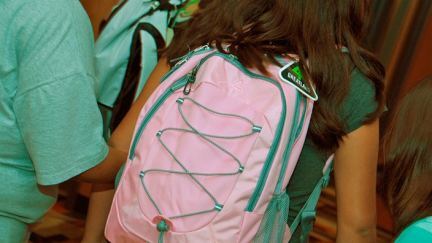 PowerPacks™ are an amazing tool to help urban churches reach those in need in their community – backpacks filled with school supplies and given in Christ's name! Heart & Sole® — a brand-new pair of back-to-school shoes — is a tangible expression of God's love. 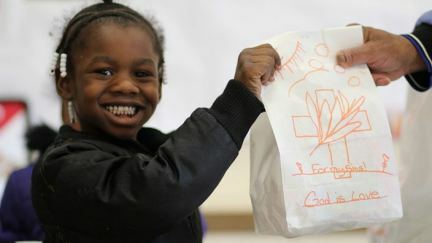 This makes a way for the gospel to intersect a child's life, bringing transformation!